Don't confuse it with organic "material". Organic material is anything that Soilwas alive and is now in or on the soil, such as leaves, grass cuttings, small twigs. For it to become organic matter and benefit your soil, it must be decomposed by microorganisms. Organic matter that hasn't decayed as far as compost shouldn't normally be used directly on plants because the nutrient balance and pH can get all out of whack as it decays (too much nitrogen in fresh manure, or nitrogen depletion as woodchips decompose) and because it may still contain toxic substances (fungal diseases, weed seeds, or toxic bacteria). 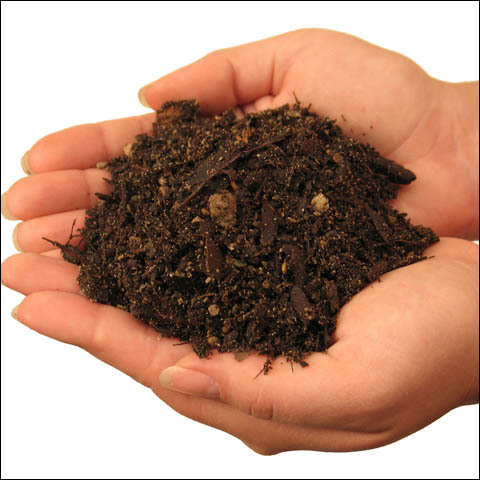 Common sources of good organic matter include screened compost, peat moss, manure, seaweed, and cover crops. The characteristics of each of these must be considered before use. Mature compost, compost that is stable and will not further decompose is also called "humus".